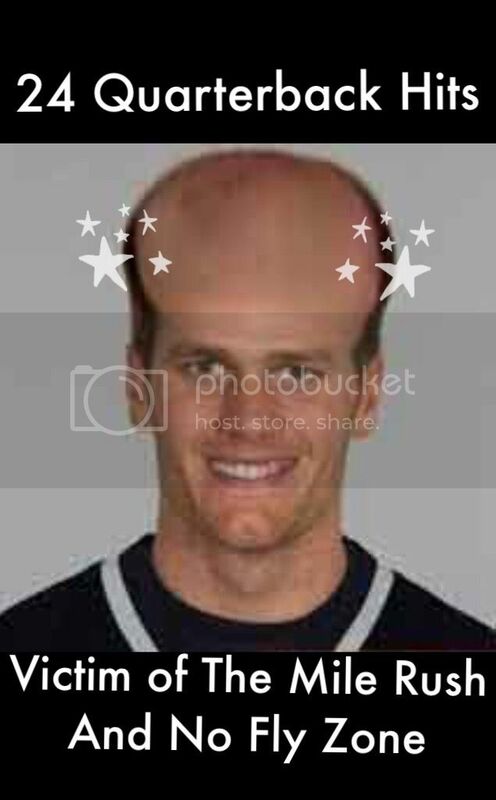 Tom Brady is suspended and I felt that we should do something in his honor. 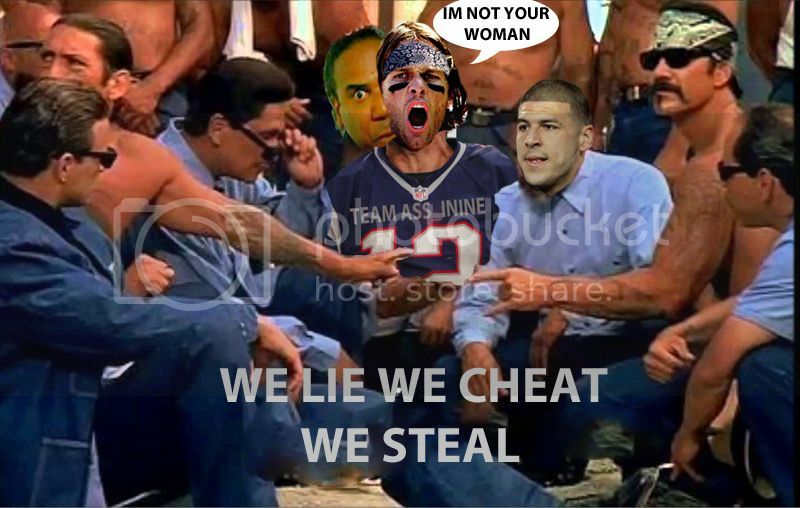 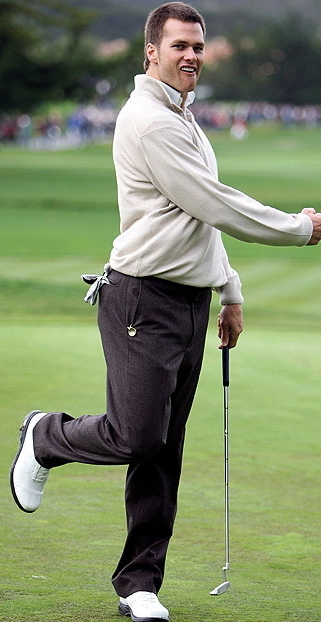 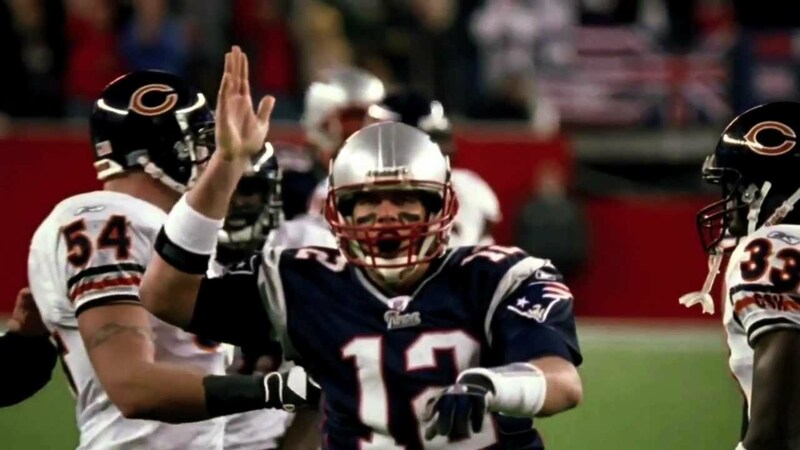 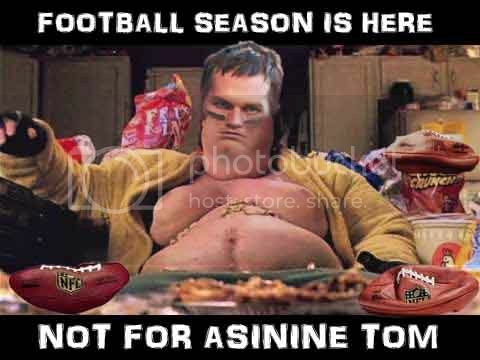 So here it is, The Asinine Tom Brady picture thread. 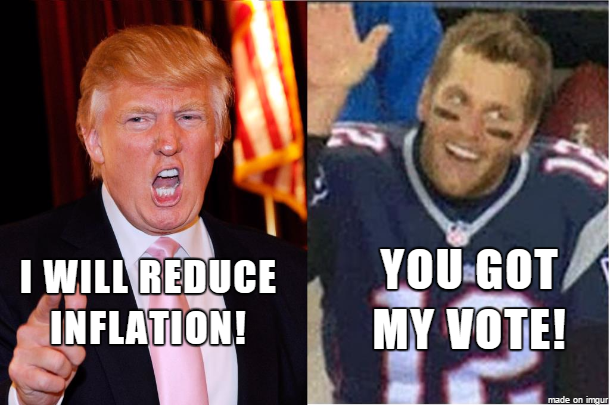 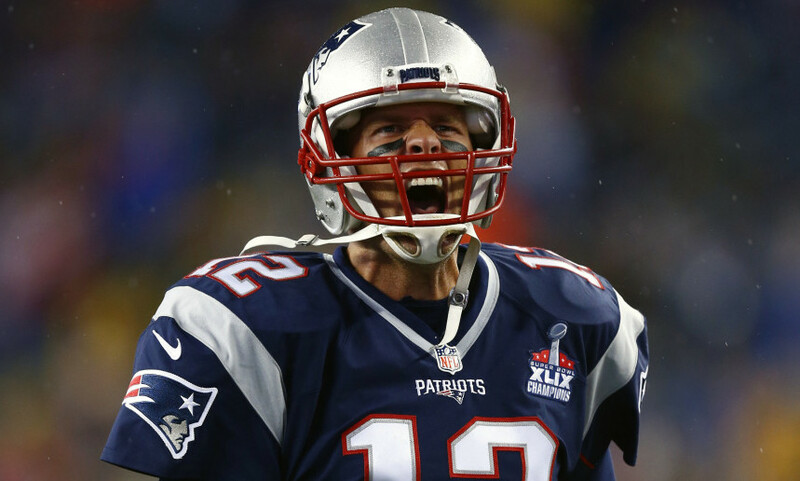 Show Mr. Deflate-Gate some love and post your favorite pictures of him here...!